Choice is a good thing—especially if you’re a shopper. Today’s consumer seamlessly moves from online, in-store or a combination of the two when making purchases. For the traditional retailer, shopping options beyond the bricks-and-mortar store can feel intimidating. To survive and thrive in this environment, in-store retailers must provide an experience that is different from the traditional, staid and disengaged experiences of the past. To bring shopping into the 21st century, retailers can take advantage of the latest technology to make shopping more convenient, secure and enjoyable for customers. 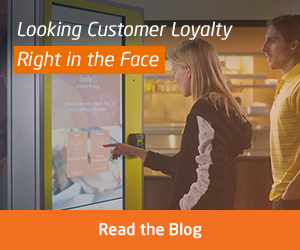 To create a unique in-store experience, retail has become more niche and product-focused. Technology continues to play a big role in retail success by providing real value, not just cool hype. Data visibility in the store also helps retailers dive deeper into captured data to uncover buying intentions. 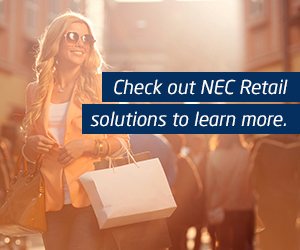 Stanchion™ Store software from NEC strives to help retailers better Know Your Customer to understand their objectives — or their purpose for being in the store — to make it easier for retailers to meet their needs and provide unique shopping experiences. Based on previous in-store shopping behavior or experiences, retailers can predict a shopper’s intentions. Combining a 360-degree camera to monitor shoppers’ movements with video analytics helps retailers track gender, ages and number of visitors in their locations. This data enables stores to manage staff better, making sure the proper number of associates are on hand during peak traffic times.. Checkout how we enabled Becker’s Central Canada (Couche-Tard, Inc.) store owners to see up to-the-minute sales information for smarter product ordering and overall improved store efficiency. NEC is working on a solutions to take store analystics a step further, by tyingdemographic data to POS transactions to allow retailers to better understand the kinds of customers they’re serving and what products are purchased. This information improves merchandising, store operations and customer interactions, such as determining which product displays appear to be most effective and which areas of the store experience the most traffic.Retailers can also use heat mapping to track a customer’s product engagement and “dwell times” at a particular display or locations in the store. Consumers tend to want a combination of technology and human interaction while shopping. Research shows that many purchases begin with online browsing, followed by an in-store interaction. Improving a seamless omnichannel purchasing experience is one way traditional retailers can connect with their customers. 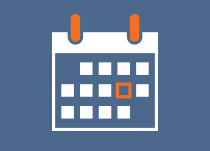 In-store associates can provide more personalized service by knowing preferences through browsing history and offering convenient payment options. 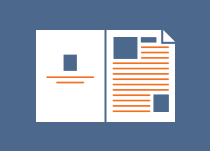 Easier payment processes are another important component of a seamless customer experience. One of the advantages of online shopping is easy check-out. As retailers turn to new methods of accepting and processing payments, the concept of waiting in a check-out line to pay may become obsolete. 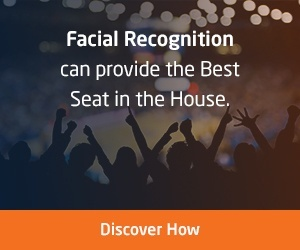 NEC’s facial recognition technology, can take it a step further toward eliminating not only cash payments, but even credit cards. Your own face becomes your currency. 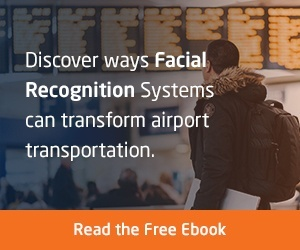 Payment through facial recognition offers several advantages. Authentication using facial images helps reduce potential fraudulent payments (added security) and eliminates the need to carry multiple forms of ID (more convenience). Since facial data is stored in numerical data, it’s difficult or even impossible for a data thief to actually the identify the faces. Additionally, facial recognition information can be stored in a way to make it accessible at a retailer’s multiple locations around the country. Another shopping option uses an interactive projection system to enabling ordering, research or payment without a physical device being present. This is a perfect solution for restaurant tabletops or counters in hotel lobbies. With increased consumer confidence, shoppers will continue to spend, both online and in store. In the near term, high-tech solutions will improve supply chain efficiency. Artificial-intelligence-powered chatbots and faster checkout through improved POS and other mobile devices will continue to improve the shopping experience. To remain a viable option for shoppers, traditional retailers must continue to use technology to gain a deeper understanding of their customers’ preferences and shopping habits to provide a seamless, enjoyable in-store experience for their customers. Let us help you enhance your customer experiences and increase brand loyalty. 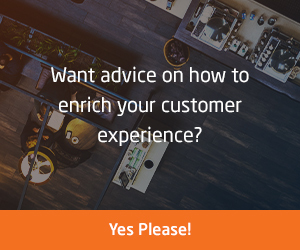 Hey Buddy!, I found this information for you: "Speak Freely Part II – Connecting with customers in a deeper level!". Here is the website link: http://nectoday.com/speak-freely-part-ii-connecting-with-customers-in-a-deeper-level/. Thank you.